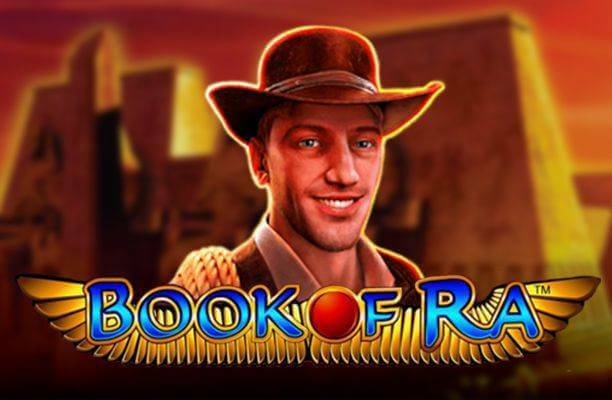 Book of Ra slot from Novoline is one of those slot machines which have become hugely popular in land based casinos before being taken online. Inspired by ancient Egypt, this modern-looking classic comes equipped with a special feature which makes it a tad more complex than your regular fruity but still keeps the game pretty simple and straightforward. Join the adventurous explorer as he enters a pharaoh’s tomb which has survived untouched since it was initially sealed, and you might get the Book of Ra to reveal the hiding place of long-lost pharaoh’s treasures. Book of Ra slot features 5 reels and 9 flexible paylines, with available bet sizes ranging from £0.02 to £5.00 per line. 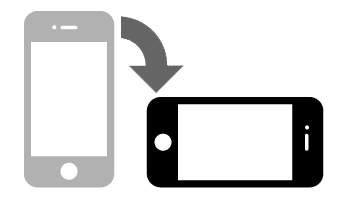 Having originated from a brick-and-mortar establishment (way back in 2004) means you won’t be seeing elaborate graphics and animations modern-day slots are known for. What you will see is a bunch of themed symbols, with sarcophagus, golden statues and scarabs being the most valuable ones, and playing card icons designed to look like hieroglyphics completing the mix. The Explorer is the base game symbol which pays out the most – 500x your line bet for 5 on a payline. All regular icons pay left to right, starting with the leftmost reel. If case you’re feeling lazy, Autospin button will do the spinning for you. The Book of Ra is your Wild and Scatter in one, and pretty much responsible for all the excitement this game offers. It pays on its own, both when multiple ones show on a payline (as Wild) or anywhere on the reels (in a Scatter fashion). And on top, the ancient book also triggers the single special feature! Whenever you manage to land 3 Scatters simultaneously, they will activate the free games round. Before you start spinning for free, one of base game symbols will be randomly chosen out of the Book of Ra. This becomes your special symbol for the duration of the feature, expanding over the reels whenever there is a chance for a win, and paying as a Scatter. 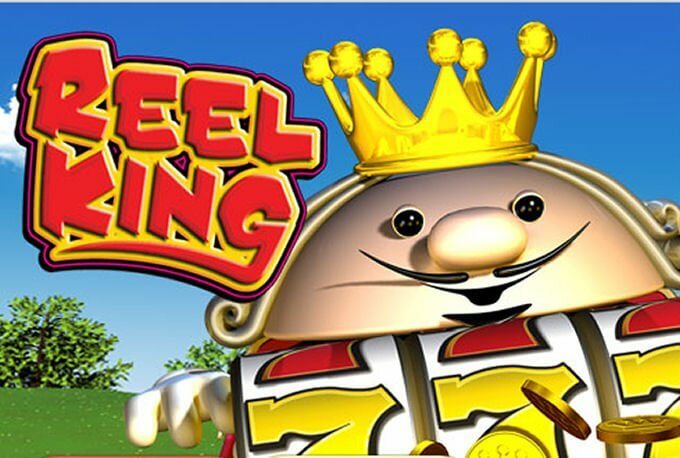 The Free Spins feature can be re-triggered and, unlike in many of newer slots, there is no limit to the number of times you can spin on a single bet. Gamble function offers yet another way to boost your wins. 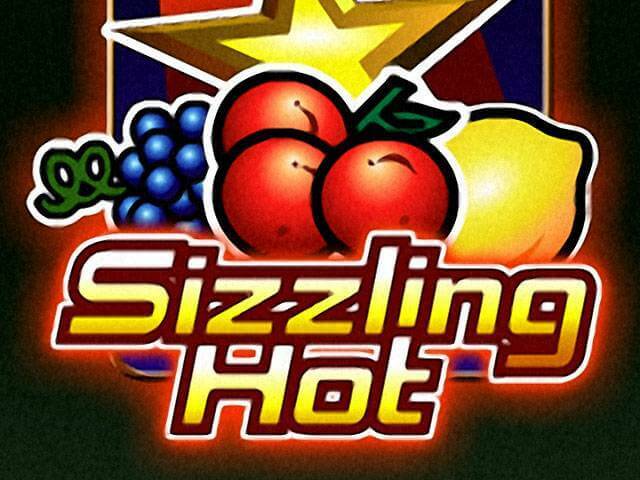 Available each time you hit a winning combo, it will prompt you to guess whether the next card in line is red or black. Correct answer doubles the win for up to 5 times in a row. If you’re not feeling particularly lucky or think the win is too big to risk, simply collect. 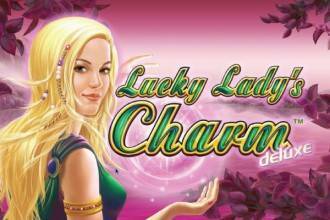 The simplicity of this game combined with the unique free spins round is what has earned this slot cult-like following. 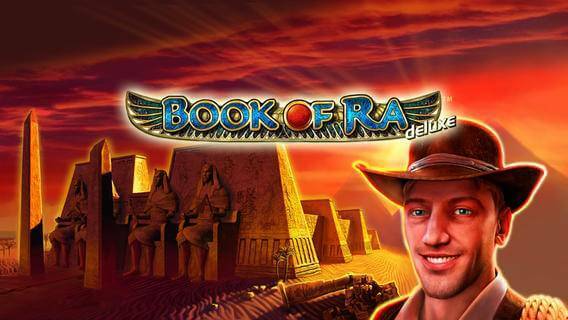 An upgraded version has been developed in meantime, so if you like the original, make sure to also try Book of Ra Deluxe.